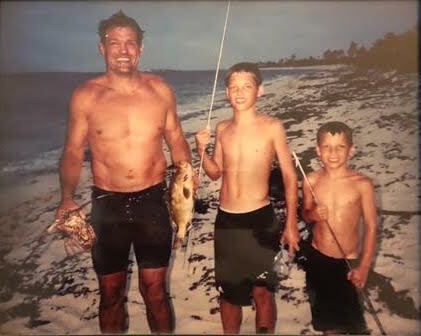 During a long career as a physical education teacher and coach of football, wrestling and water polo, Mark F. Rebora inspired and motivated his students. 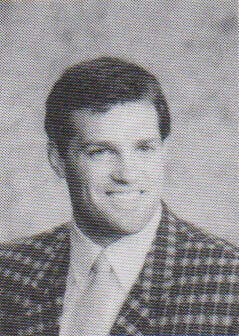 Mark Rebora in 1984 at Loyola Academy, where he was a P.E. teacher and wrestling and football coach. Friends of Mark Rebora say they’ll always picture him in perpetual motion. 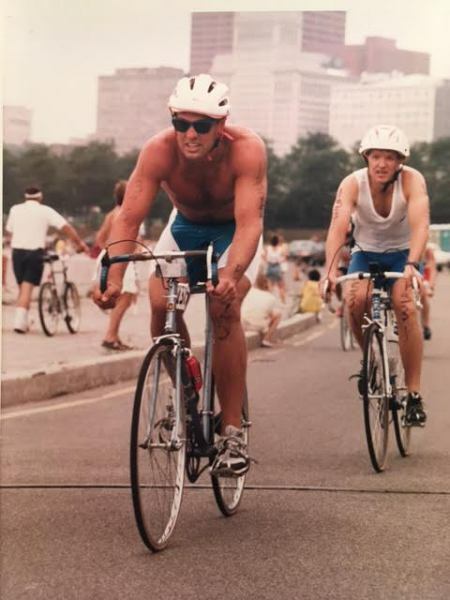 Every day, he pushed himself by either running, swimming, skiing, canoeing or mountain biking — sometimes more than one, like when he ran triathlons. 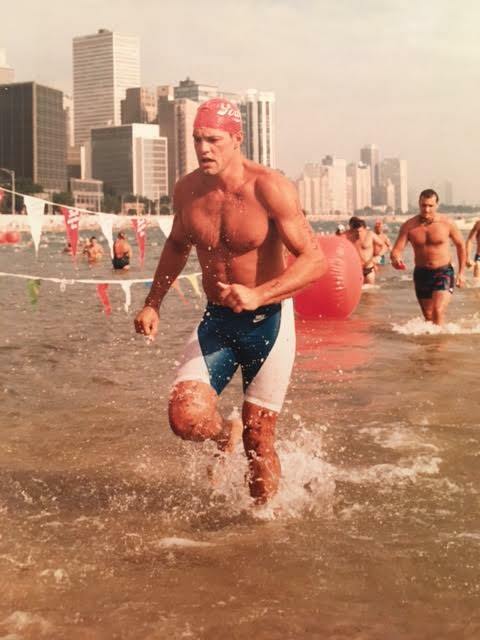 As a coach and physical education teacher, he led challenging advanced fitness classes at Glenbrook North High School in Northbrook, where he’d tell students that achievement is the result of hard work. 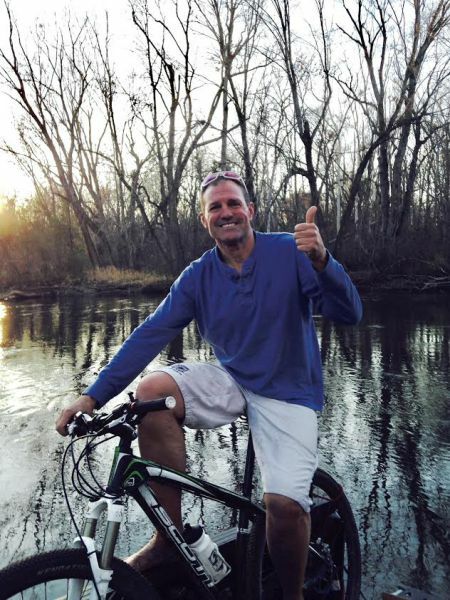 Mr. Rebora, who lived in Wheaton, died of a heart attack Sunday while riding his bicycle in Glen Ellyn. He was 57. “I have received countless emails from students saying, ‘He made me a better man,’ ” said John Catalano, Glenbrook North’s athletic director. “There’s not a day that goes by that I don’t go out and meet somebody that has either been taught by Mark or coached by Mark or inspired by Mark,” said his brother Steve Rebora, a Chicago architect. Mr. Rebora began teaching at what’s now DePaul College Prep. He taught P.E. 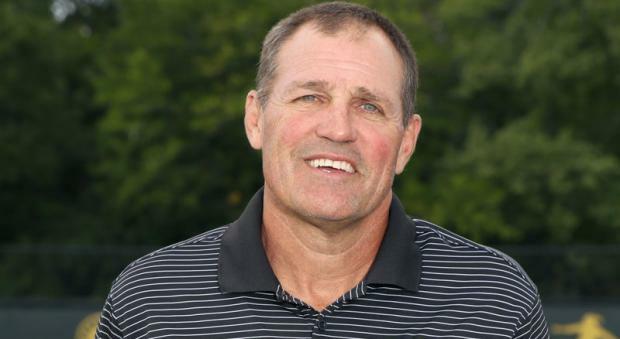 and coached football and wrestling from 1983 to 1992 at his alma mater, Loyola Academy in Wilmette, where he rose to head the physical education department. 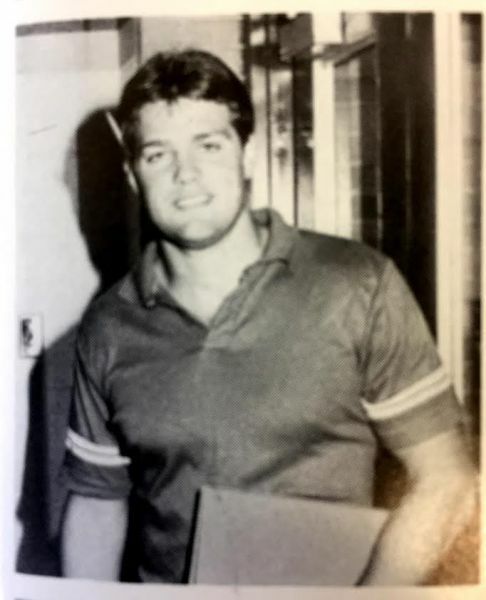 Then, he was at Glenbrook North for 26 years. He coached football, wrestling and boys’ water polo, Catalano said. Young Mark grew up in Sauganash, attending Queen of All Saints grade school. He loved hanging out in the two-story playhouse, with a ladder, in his backyard in the 6200 block of North Forest Glen Avenue. His dad, who built it, christened it with a sign declaring it “Kaddywampus,” said Mr. Rebora’s sister Ellen Urquiaga. Their rug-salesman father offered the kids carpet samples for the floor, but “Mark took carpet that was destined for a job that my dad was doing,” said another sister, Carrie Rebora Barratt. She said their father was steaming when he found out Mark had tacked down expensive Berber carpet instead. Even as a kid, Mr. Rebora was driven and loved to move. “He learned to swim by watching people on television swim at meets,” according to his mother, Joyce Kuhlmann Rebora. He went on to Cornell College in Iowa, where he continued winning titles. He competed against wrestlers Mark and David Schultz, whose story was depicted in the 2014 movie “Foxcatcher,” and he even tried out for the U.S. Olympic team, according to his wife Chris. “He was a self-professed adrenaline junkie,” Urquiaga said. Mr. Rebora had a chipped tooth from biking that he didn’t bother to get fixed. Often, he sported a cut or two from shaving in a hurry. To style his hair, he’d run shaving gel through it, said his son Caid — the quickest way to get outside and get moving. Mr. Rebora liked boating in Michigan, where he’d fish for walleye and largemouth bass on Diamond Lake, then cook up a feast, sealing the fish along with potatoes and sausage in foil and serving it with lemon and hot sauce, his sister said. He is also survived by a brother, Tony. A celebration of his life is planned for 1 p.m. April 15 at Glenbrook North.